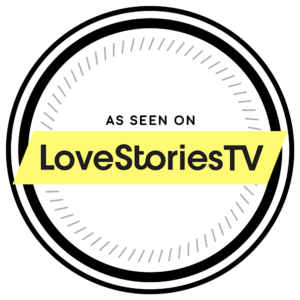 If you haven’t yet binge-watched wedding films over on LoveStories TV, consider this your formal invitation 🙂 Katie & Jason’s Steamboat Springs, CO wedding was the featured film of the day! 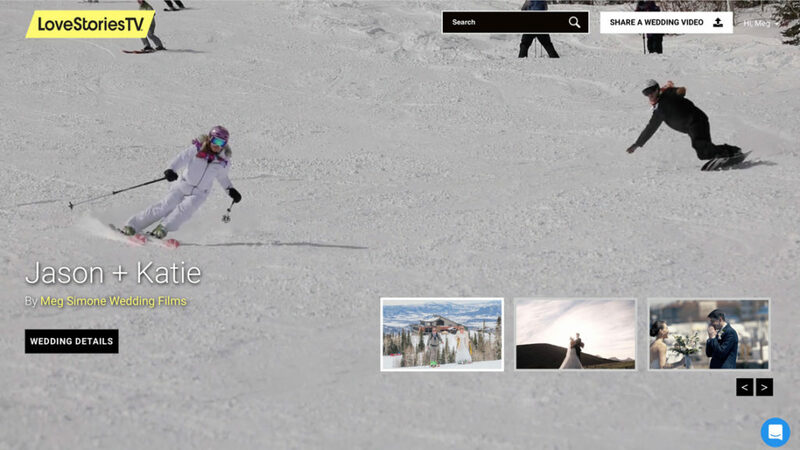 You can sort through endless stories based on culture and religion, geographic location, venue type and so much more! This on-snow wedding took place at Steamboat Mountain Resort at the top of the Thunderhead Gondola with Lindsey from One Fine Day Productions Steamboat and the incredibly talented action sports and lifestyle photographer Corey Kopischke who also provided the video “thumbnail” you see of the bride and her father “skinning” up the mountain before skiing down to the ceremony 🙂 Entertainment by The Lil Smokies.